Mr Alwitry is an experienced ophthalmic surgeon specialising in small incision bespoke cataract surgery, glaucoma and lid surgery. 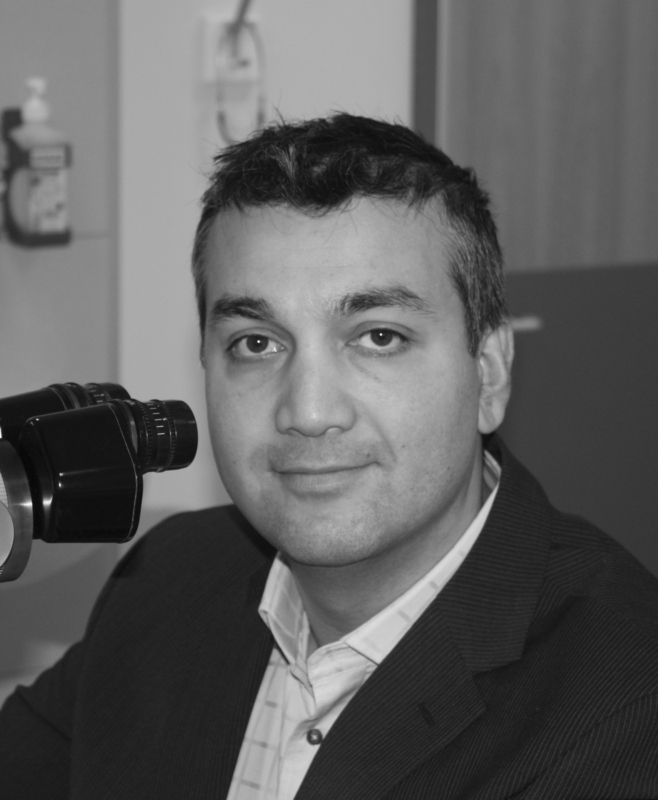 He maintains a broad interest and expertise in all branches of Ophthalmology. He has written two medical text books and edited a major educational text for ophthalmic trainees. He has a Masters in Medical Law and is more than half way through an MSc in Cataract and Refractive Surgery. He has published more than 35 pieces in world literature, and was a previous member of the Training Committee of the Royal College of Ophthalmologists and the Ophthalmic Group of the British Medical Association. Mr Alwitry was awarded 'Best Ophthalmologist 2019 and Patient Safety Innovator of the Year' by GHP Private Healthcare Awards 2019. Mr Alwitry offers cataract removal surgery for NHS patients and a range of surgical and non-surgical ophthalmic treatments for private patients. Mr Alwitry is a father of four children and works hard to balance his work with his family commitments. He is an avid reader and writer who has published two novels (“Emergence” and “Coercion”). He is currently working on his third work of fiction.